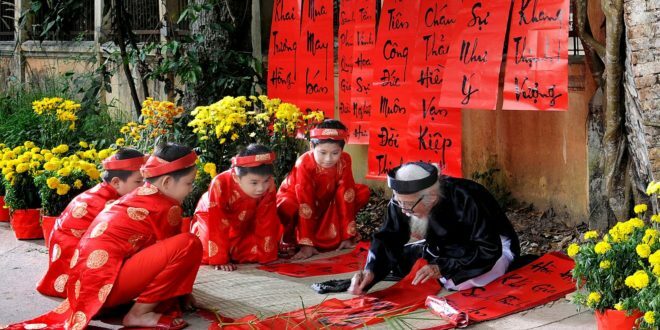 Tet (Lunar New Year holiday) is the biggest traditional holiday in Vietnam. It is also the most expected because this is get-together time for family and friends, espcially to those who work away from their hometown. 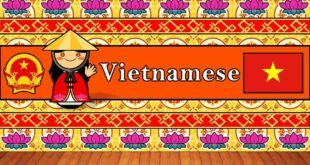 Below are the top five most preferable Tet’s activities Vietnamese people often do with family. 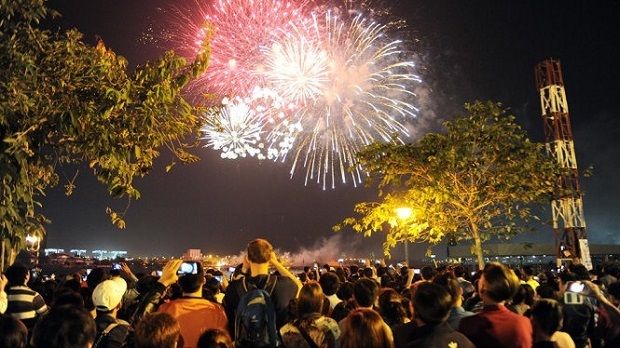 Like almost countries around the world, Vietnam often welcomes the start of New Year by shooting fireworks on New Year’s Eve. The dazzling firework displays start simultaneously in big cities as the clock strikes midnight into New Year’s Day. Thousans of peple gather aroud the bridges and muicipal theaters or sit in front of TV to watch 15 minute show of light.The sparkling art show on the sky in combination with the booming echoes of every shots seem to make people’s hearts pumping faster and becoming more exciting to welcome the New Year. On the last day of the old year, family members will have Tất Niên meal together as a way to stay goodbye to old year and start new year. 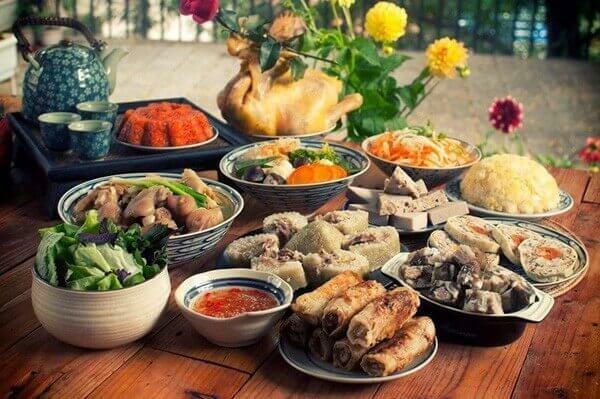 Family parties with full of delicious traditional dishes is the main theme for the whole holiday of Tet. The parties are also time to review family’s tradition, show respect to elders and strengthen relationships between members. During Tet, Vietnamese people always skip breakfast because they tend to wake up late. They eat whenever they feel hungry or have guests. Lunch and dinner time are ont fixed. 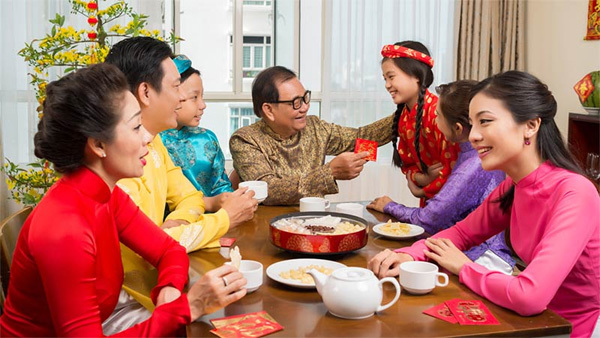 During Tet, the whole family will dress up and get together to offer New Year’s greetings and wishes to one another. The first day of Tet is usually reserved for the family. The eldest members of the family will give red envelopes to the children. These red envelopes symbolize wishes of luck and wealth for the youngest in the family. After receiving the envelopes, the youth are expected to give some wishes to their elders for good luck, success and good health in the New Year. On the following days, they go to meet friends and relatives. .Tet is occasion for relaxing after a hard-working year. While teenagers and lovers spend time with friends in malls or amusement parks; the adults and middle-aged prefer stay at home watching TV shows and comedies. There are some special TV series which are only available on Tet Holiday, and families usually sit together and enjoy them. 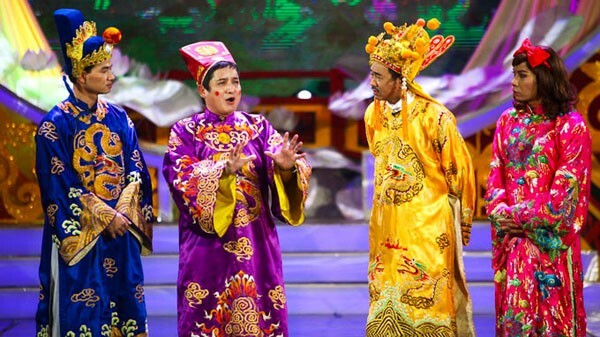 One of the most popular series is Tao Quan – The Kitchen Gods, which is a yearly comedy series. 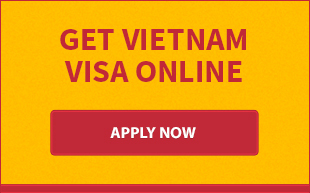 It reports the main issues happened in Vietnam in that fiscal year with a good sense of humor. Visiting a pagoda is not only to make a wish, but it is also a moment in which one is immersed in spirituality. 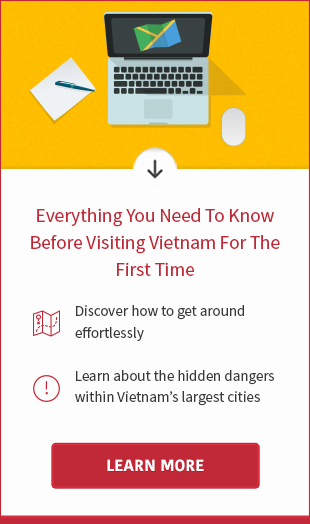 Vietnamese like to visit Pagoda/Temple after New Year’s Eve, or the first days of Lunar New Year. 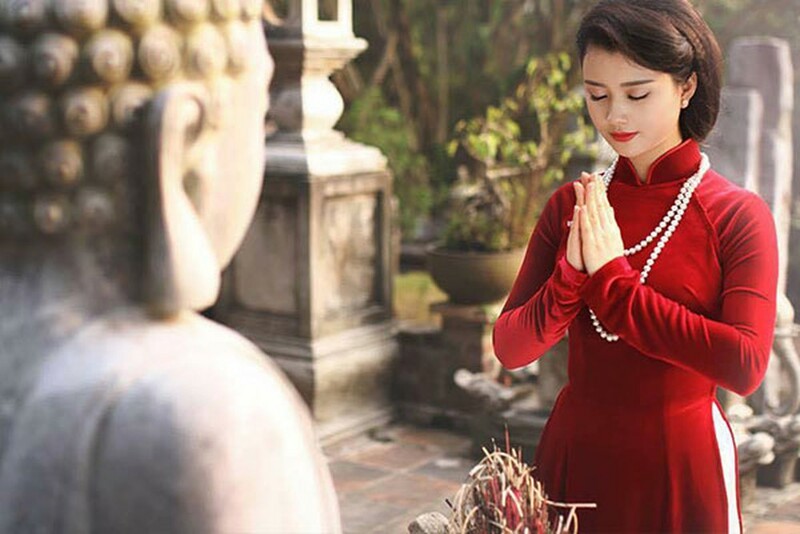 Although both genders can visit pagodas, women visited them more often than men.The smell of incense smoke, the beauty of flowers and the peace of the atmosphere will make people feel more peaceful during New Year.